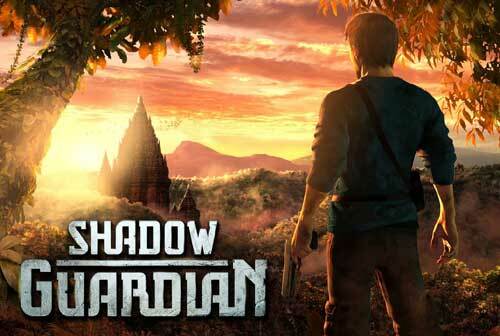 Shadow Guardian is the next game I am adding here in the Remastered Classic Games Collection. 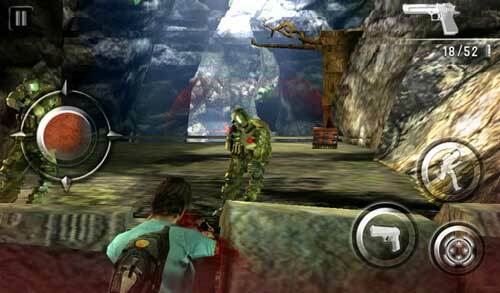 It’s a classic action adventure game by Gameloft. There was some compatibility issue in this game before which is fixed now. Now you can enjoy this game in any Android devices and up to Android 9.0 pie. You are Jason Call, a former soldier now working as an investigative journalist, and your mission is to stop them. Race through ancient Egyptian ruins, abandoned temples in India, sunken sanctuaries, and the frozen plains of Antarctica as you fight armies of enemies to bring peace to the world. 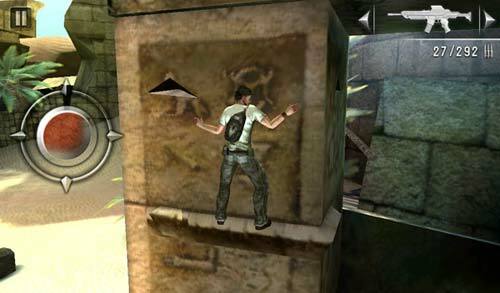 – The most gorgeous action-adventure game ever released on Android phones! 4. Start the game. It may display a message “Connection failed, do you want to retry?”. Just click no.